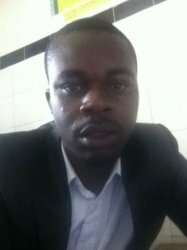 I am a Bsc Computer Science graduate and have been teaching maths and sciences for over 6 years now. OwenFrom Gugu (5/5): Since my daughter started with Owen last month, her maths marks have improved tremendously, from 45% to 75%. I would recommend him 100% to anybody who's having the same difficulties as my daughter.